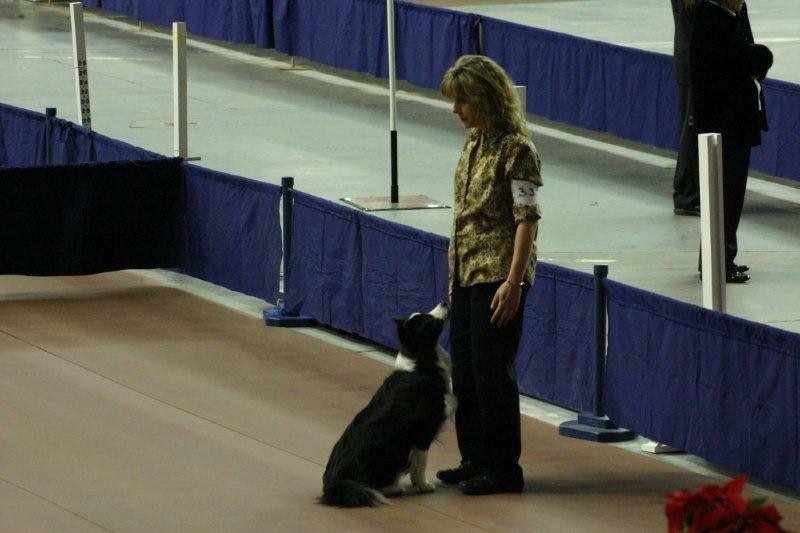 There are many people who offer dog training services today, but very few with over 45 years of experience. 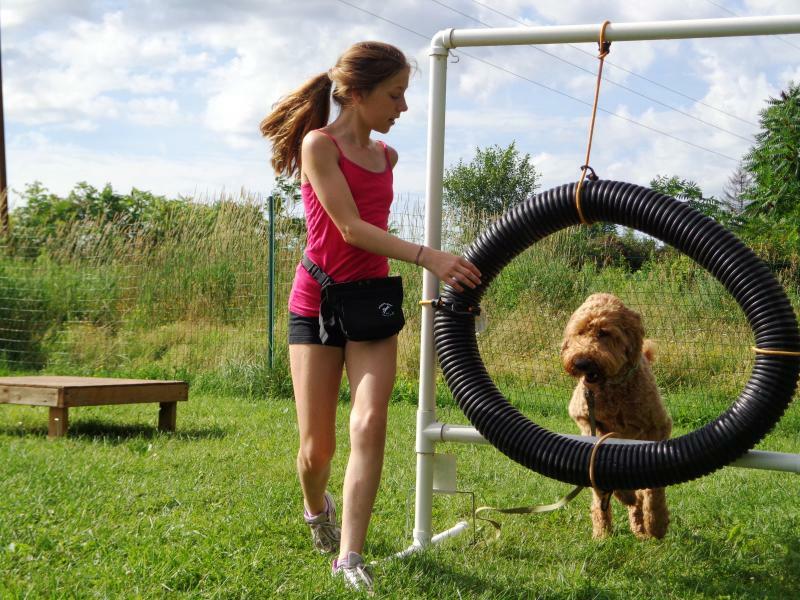 Nancy is one of the TOP professional dog trainers in the Capital District area having trained thousands of owners and their dogs, both purebreds and mixed breeds. 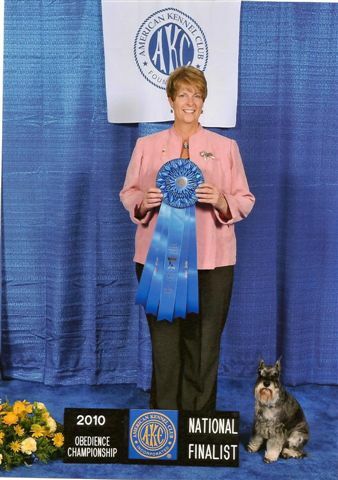 Whether you are seeking assistance with basic obedience or you are ready to rise to the challenges of AKC obedience titles, Nancy can help. Nancy has invaluable experience with dog behavior problems. From minor problems such as "countertop surfing" to major issues with the people in your home or other dogs at the dog park, Nancy can help you overcome and correct unwanted behaviors. Did you just add a new puppy to your family? Classes in general puppy care, housetraining, behavior problems and training good manners will help make your new puppy a welcome addition to the family. Puppy classes are a perfect way to ward off adult problems by giving them a great beginning.